Clinic Synopsis: Daily Drill is just that, a warm-up system for use every day that will develop better intonation, balance and bow control. I have adapted the Remington Trombone Studies, used by many Texas bands, for use with both string and full orchestra students in grades 6 - 12. Using a demonstration group, I will show how this warm-up can be used successfully in daily rehearsals. Clinician Biographical Information Bobbi Mauldin is the orchestra director at Krimmel Intermediate School in Spring, TX. Her groups have been consistent UIL Sweepstakes award recipients, and many of her students place in the Region and All-State Orchestras each year. 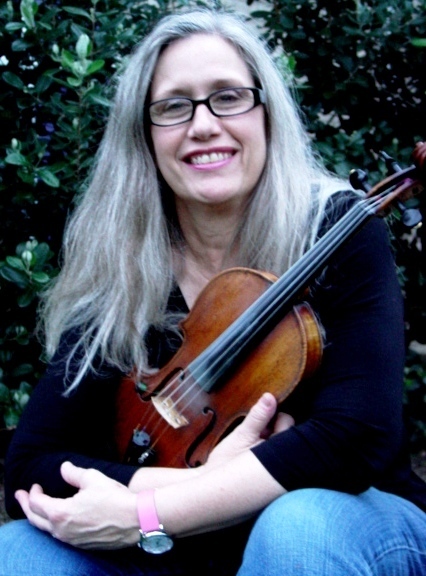 As a registered Suzuki Violin teacher, she also founded the Suzuki Violin program at McGaha Academy in Wichita Falls (TX). She received several awards and grants for innovative teaching and a governmental grant for music listening programs she designed and implemented at McGaha Academy. She presented at the annual Magnet Schools of Texas Convention in Abilene, and she conducted the Clear Brook HS Chamber Orchestra at the Southeast Regional Music Convention in Monroe (LA). She also conducted the Denton High School Orchestra in Carnegie Hall. Mauldin is a member of TMEA, TODA, and the Suzuki Association of the Americas.